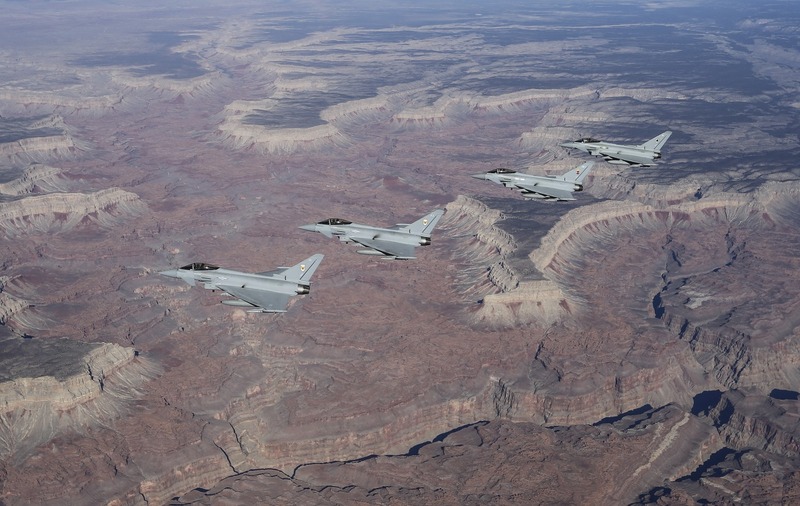 RAF Typhoons supported by a Voyager tanker deployed to Nellis Air Force Base near Las Vegas to take part in Ex. Red Flag. And here are a few cool photos of the lead formation en-route. 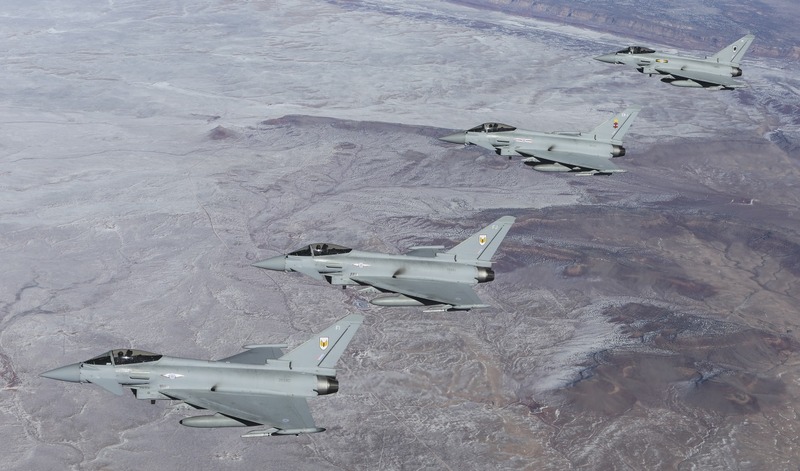 Last week, the lead formation of RAF Voyager and four Typhoon FGR4 multi-role aircraft deployed to Nellis AFB, near Las Vegas, where they will attend exercise Red Flag. 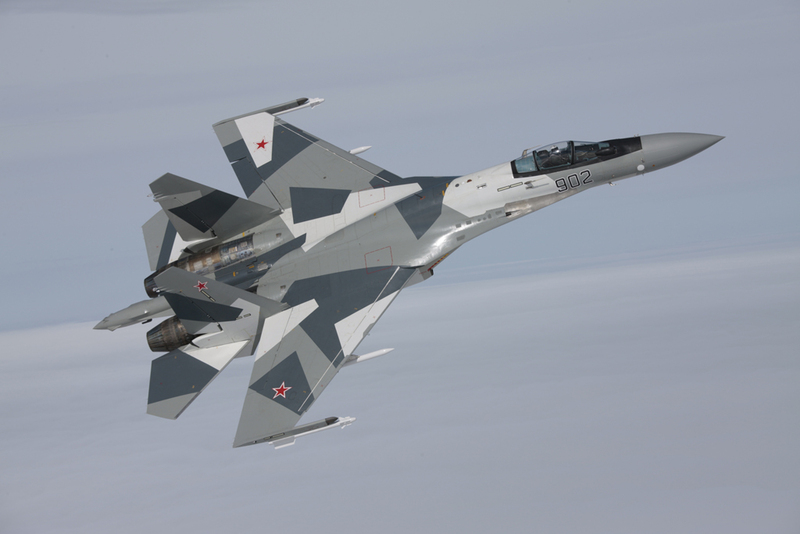 The formation crossed the Atlantic Ocean and went “feet dry” over the U.S. East Coast near Charleston then few across the U.S. the last leg of their 6,000 mile trip to the airbase in Nevada which brought the formation over the Grand Canyon. 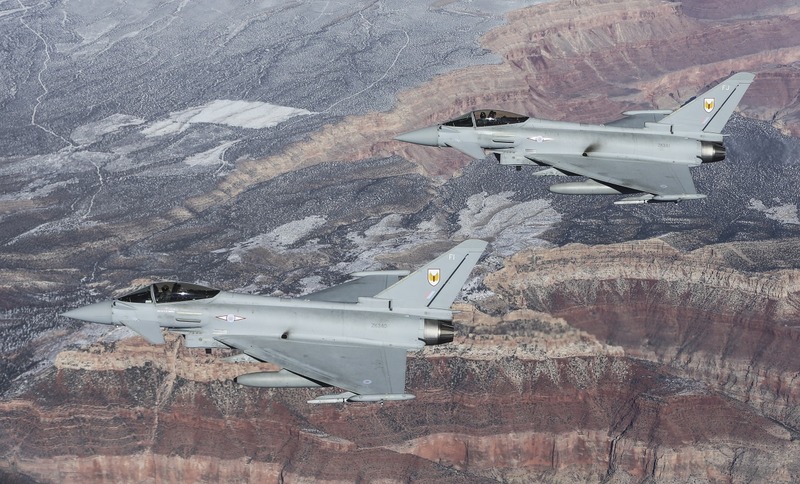 The flight over the Grand Canyon National Park provided a unique opportunity for the RAF photographers aboard the tanker to take some stunning images of the snow-capped rims.